I think you really don’t ‘get’ this Kabul thing. The last thing the British wanted was to conquer Afghanistan permanently. It had nothing they wanted. Their aim was to keep Afghanistan as a buffer state between British India and Russia. 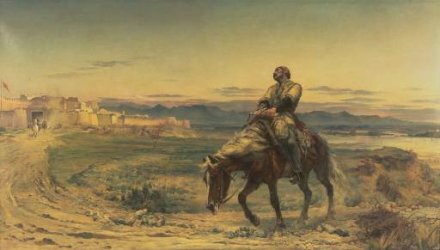 Their incursions into Afghanistan were not attempted conquests, but punitive expeditions, and withdrawal back to India was always the goal. Also, you could tone down the rather inflammatory anti-British language you use. the British were a heck of a lot more successful than the US has been, and for a lot longer time.